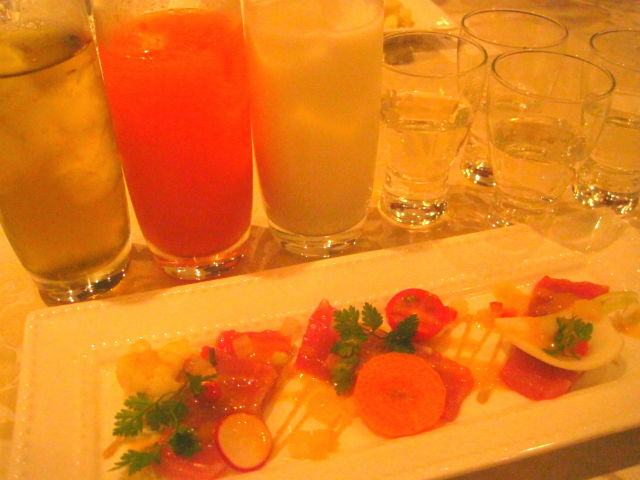 Sake party (Hokushika, BURLEY'sCLUB in Odate) - Japanese Country Life in Akita, especially at Odate-shi! Japanese Country Life in Akita, especially at Odate-shi! Hi, I’m Sachiko. I live in an over 50 years old wooden farmhouse in Odate countryside Akita Tohoku Japan. I make vegetables at home garden, working as a truck driver. On 2015 I moved to Odate that is 600 km far from my hometown Yokosuka where is suburban in Tokyo metropolitan area because I love Japanese traditional rural life! akitaodatelife is using Hatena Blog. Would you like to try it too?